This year, the spring selling season has kicked off with an early, energetic start. Sales associates are reporting increased showings at open houses, multiple offers on properties and offers above asking price - often within weeks or days. The market now favors sellers, making buyers anxious to take advantage of low interest rates and lower prices before they rise.Data provided by the First Multiple Listing Service* illustrates that inventory levels are down. Total inventory of properties for sale in April 2013 was 12,310 down 32.8% from 18,312 in April 2012. This lack of supply has created pent up demand for properly priced homes, in the right location and or school district. 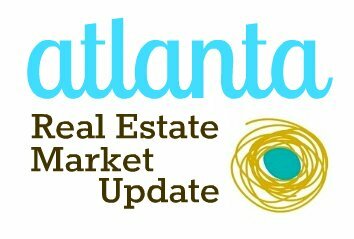 An increase in demand and decrease in supply is slowly pushing prices upwards in several Atlanta submarkets. According to FMLS, the average sales price in April 2013 was $257,575, up 36.1% from $189,229 in April 2012. Here are a few tips for both buyers and sellers that should make the process easier. 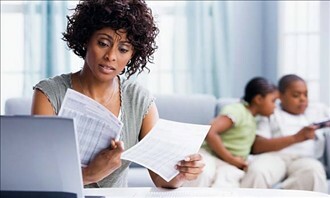 Buyers, review your credit score. A solid score can help you lock in a lower interest rate and get a mortgage pre-approval, which you will need in this fast-paced environment. Determine your housing preferences and contact me for professional assistance through the entire process. Sellers, homes are selling quickly, so you'll need to do some spring cleaning, painting and sprucing. Have an inspection done and address key issues before placing your home on the market. If you are thinking of placing your home on the market, contact me today. I will complete a competitive market analysis, review competing homes and determine the inventory levels in your locale and price point. Are you looking buy or sell a home? If so, contact me first. Not local? no problem! Give me a call at (404) 857 - 2508 to see how I can help. In Part 1, I shared my 1st real estate nightmare and my reason for sharing my personal experiences with you (don't judge). In Part 2, I shared tips on how to avoid the situation I wound up in and what to do if you're there and don't know what to do. In Part 3, I shared my 2nd (and last) real estate nightmare. Why the Real Estate Market Tanked? I know I was not alone and a lot of people were not as fortunate as me. 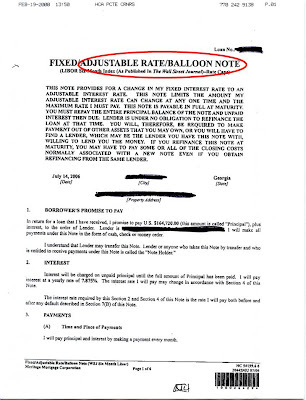 Situations like these are exactly why the real estate market tanked in 2007/2008. Who is exactly to blame? That can be debated for years, but I can humbly say that God had another plan for me and I am still in my home today. Though after some sleepless nights, headaches, and due diligence on my part, I am in a good place today. Again, I attribute this to God's grace and I am very thankful! Do I still believe in the American Dream? YES! 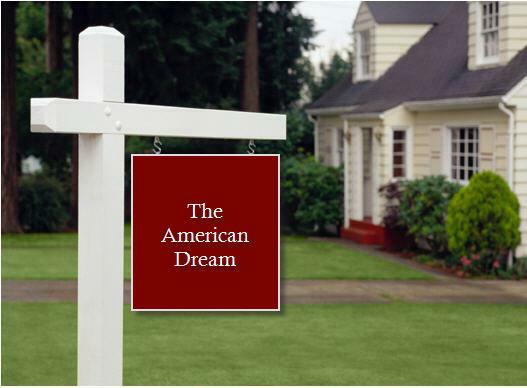 I am still in full support of the American Dream, BUT it has to be under the right terms. When done wrong it will become a nightmare and I fight to help my clients avoid this type of situation at all costs. These experiences made big impacts on my life. Would I want to relive them? No! But, I know they played a part in shaping the person I am today and they are the driving force behind my desire to help people with their real estate needs. Do you have a real estate need or know someone that does? If so, would you rather have some one representing you that has learned from experience or someone that read about it in a textbook? Are you looking to purchase a home and want an experienced agent? I am your person! And if you're in a hardship position, give me a call at (404) 857 - 2508 to see how I can help. Now in Part 3, I'm sharing my 2nd (and last) real estate nightmare. Stay tuned for the conclusion in Part 4 to find out how things ended up for me. This experience is truly the reason for the title of this post. 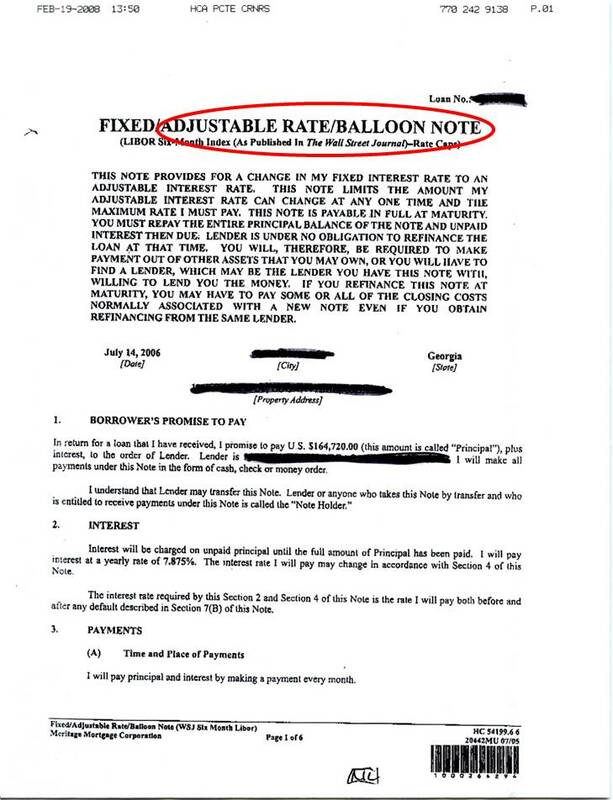 It was inspired as I was sorting through my file cabinet and came across the following forms from the purchase of my home (years before I started educating myself and became a Realtor). While it had been some time since the purchase, I KNOW I really did not take the time or effort to understand what I was signing at the time. It isn't until I became an agent and started learning about this industry that I developed an understanding. Another mistake I made here was not having my own representation. I just walked into the sales office of the new home community and dealt with the on-site agent. Not to say she did anything shifty, BUT she was representing the seller/builder's interest. I had no one to represent mine or point out things I needed to be mindful of. I could blame a lot of parties for helping me into the situation, but I have to take accountability as well. 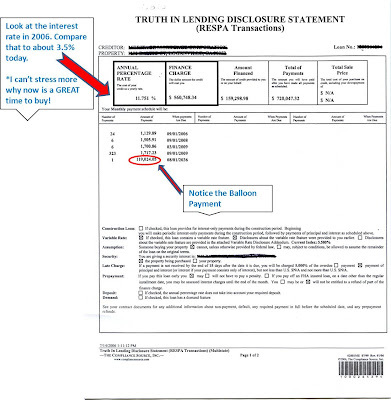 After all, they did disclose everything to me (notice the name Truth In Lending Disclosure Statement). At this point, you may be saying "WHAT WERE YOU THINKING??!" and my answer is I just figured I'd refinance when the time came. However, I didn't anticipate that the market would tank, home values would drop, and I'd be making less money than when I purchased the house. All are things lenders consider when refinancing. 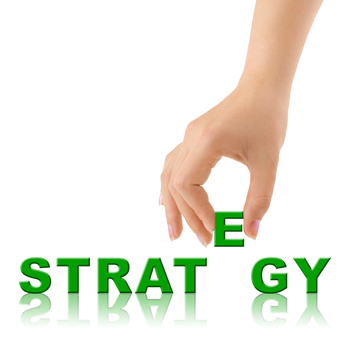 So the number one take-away I'd like you to get is UNDERSTAND THE LONG-TERM EFFECT OF YOUR MORTGAGE LOAN. 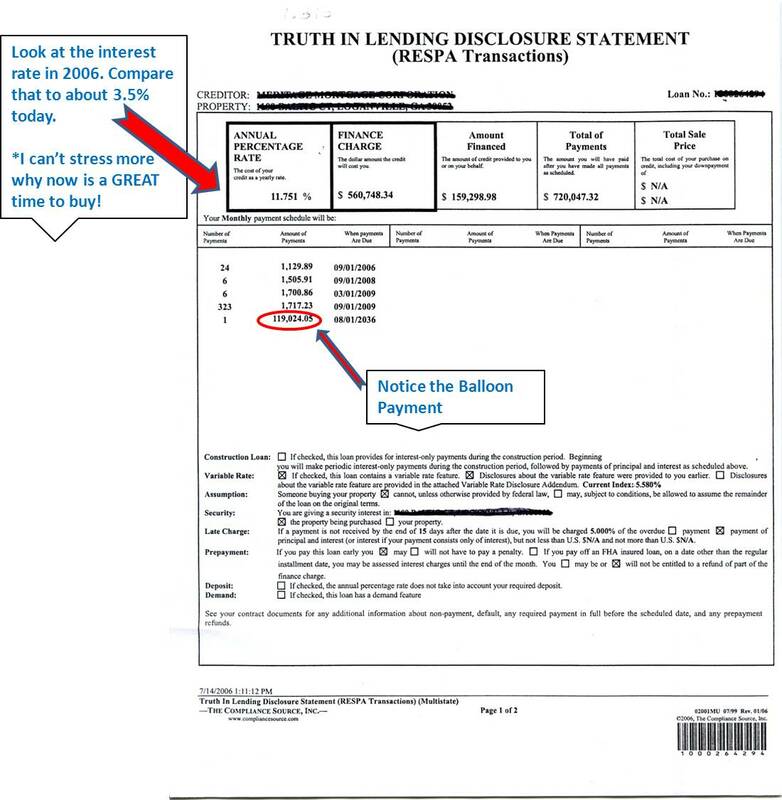 Know how an ARM, Interest-Only, or Balloon Payment will really affect you. And be realistic! You just can't predict the future. If you want to find out how things ended up for me, look out for the conclusion in Part 4. Are you facing a hardship? You do have options, BUT you have to act quickly. Not local? no problem! Give me a call at (404) 857 - 2508 to see how I can help.